Westwing is the no. 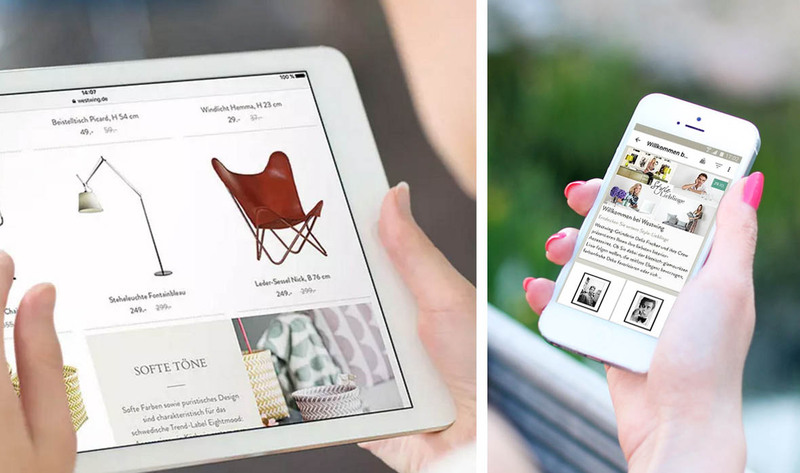 1 shopping club for home & living in Germany and have chosen TeleSoftas as their app developers. For this client TeleSoftas has designed an app which helps Westwing customers not to miss any exclusive deals and daily offers by browsing everything on their iOS or Android devices. On top of that every customer is able to have his own personal shopping experience, shopping became easier than ever before. Having over 8 million customers worldwide Westwing have chosen us to present their shopping experience directly to their customers and we are happy to deliver.